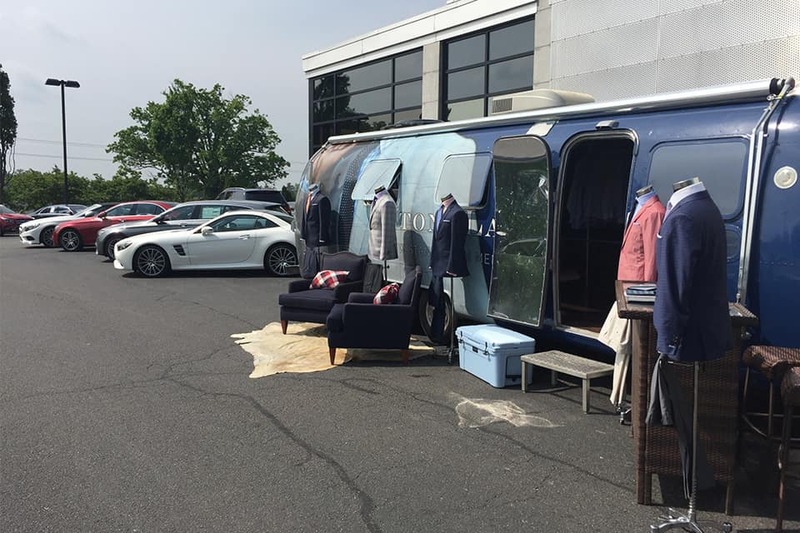 Mercedes-Benz of Midlothian partners with Mango Salon and Ellie Kai for summer sales event. 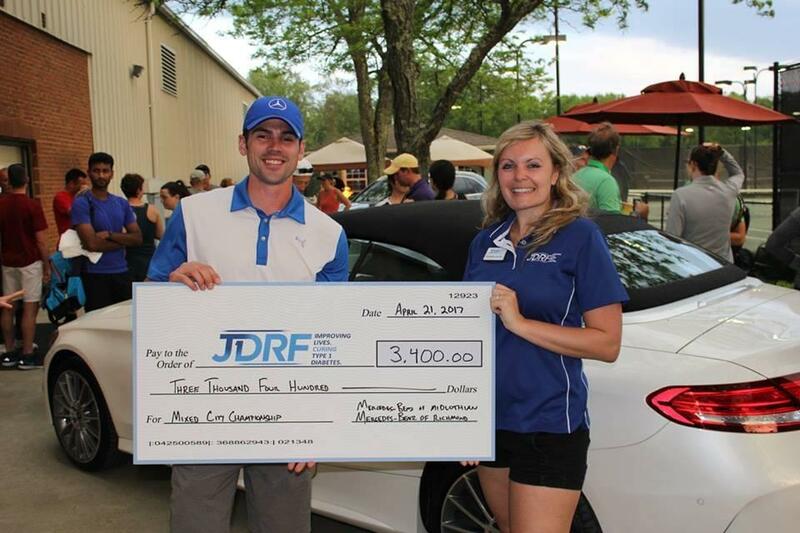 Mercedes-Benz of Midlothian hosts tennis tournament with the Richmond Tennis Association to benefit JDRF. 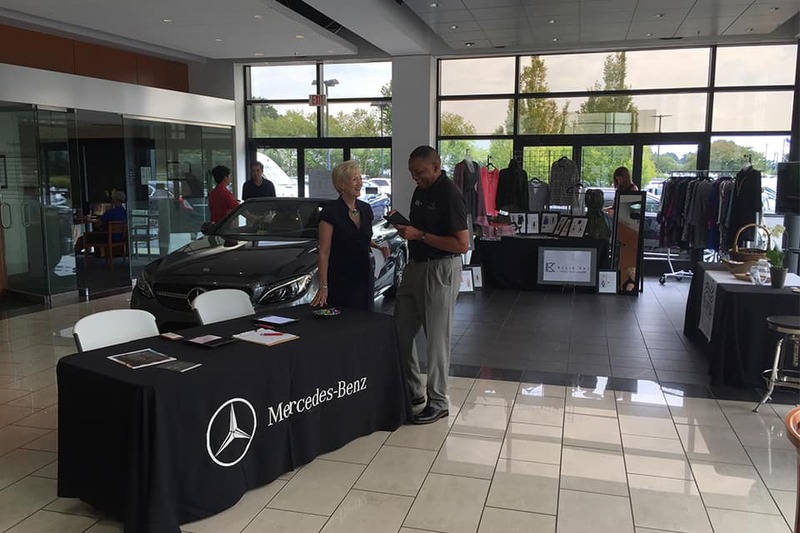 Alton Lane partners with Mercedes-Benz of Midlothian.